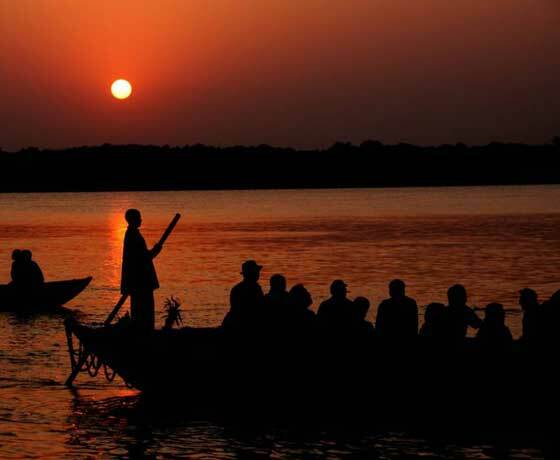 Chitrakoot - a holy place where Lord Rama and Sita spent 12 years of their life during their exile and also the Sage Atri and Sati Anasuiya meditated here. 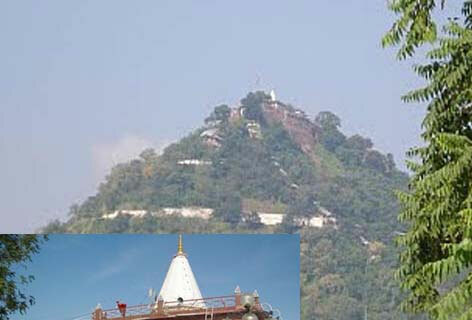 It is in the state of Uttar Pradesh, India. 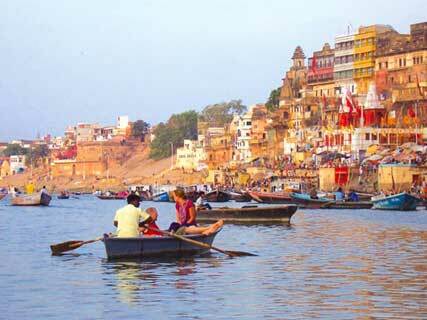 Ramghat is a main ghat in Chitrakoot. 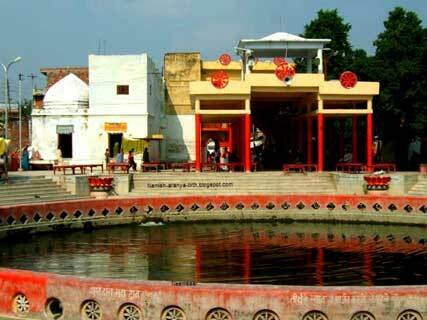 Famous places in Chitrakoot are - Bharat Milap Temple, Hanuman Dhara, Janki Kund, Ram Ghat, Kamadgiri and much more.